The Portuguese city of Lisbon is considered to be one of the most beautiful cities in Europe. It is ideal for both short and long breaks and it is the perfect place to find out more about the country and the Portuguese way of life. The city offers something for all visitors, from the beaches to the designer boutiques and with so many sites to see both in the city and nearby, car rental is the best solution for getting around. For a family holiday to Lisbon, car hire can be useful for getting to places such as the Lisbon Aquarium. While this attraction was established back in the 1890s it has a very modern feel and it is a great day out for all the family. The kids can spend time trying to spot the piranhas and seahorses and there are different zones to explore. This attraction is open every day and can be found on Rua Direita. Along the same lines is the Oceanarium at the Parque das Nacoes. This is a great place for the family to find out more about the way the sea life is cared for. Both of these attractions are open every day. Lisbon may not be the most obvious choice for water sports, but there are plenty of opportunities for those visiting the city to go surfing. The Costa da Caparica is a club and is considered to be one of the best places in the country for surfing. There are often surfing championships held here. Lisbon car rental is a great way to get around monuments such as the Monumental Fountain. This is a 20th century addition to the city and creates amazing waterfalls. Visiting at night is a good idea as the fountain is spectacularly lit. The City Zoo is one of the city’s most popular attractions and children will love the cable car which carries visitors above the animal enclosure. Opening hours vary throughout the year but there are discounts on the entry fee for children. This is an attraction which also dates back to the 19th century but has been given a contemporary feel with a number of interactive attractions which allow the visitors to get closer to the animals. A trip to Lisbon is not complete without a visit to the Marina de Cascais. This a modern development and a great place to be for those who want to do a little shopping in one of the boutiques or simply enjoy a traditional Portuguese meal in one of the many restaurants. 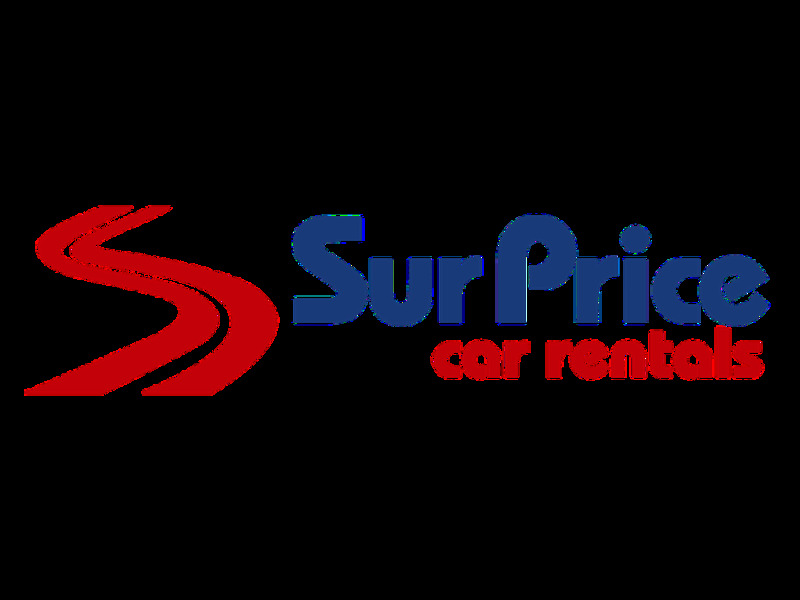 For those who will not be able to resist the bargains, car hire is ideal for getting purchases back to the hotel or villa. 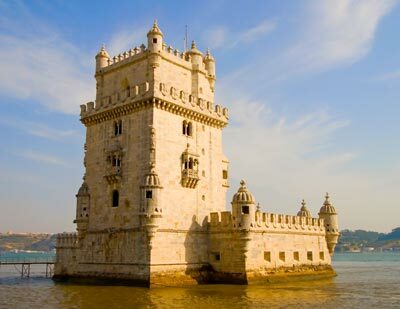 Missing out on the attractions of Lisbon is easy when you do not have the right transportation. Lisbon car rental is easy to arrange and will not break the bank, so you can make the most of every minute that you spend in the city. Lisbon Airport is 7.5 km away from downtown Lisbon. It will take +/- 15 minutes to travel from the Airport to downtown. When traveling to Lisbon we advise to carry some EUR to avoid any unwanted surprises. At Lisbon Airport there are Money Exchange offices in order to change your local currency. The local time code for Lisbon is WEST. When traveling to Lisbon make sure to check the local weather conditions in order to avoid any unpleasant surprises. Lisbon has approximately 545,245 inhabitants. Lisbon is not only famous for the rich Portuguese history and buildings but also for its delightful pastry: the pasties Belém. The Mosterio dos Jeronimus and the Torre de Belém are situated west off the center of Lisbon in the Santa Maria de Belém-area The famous pastry shop to buy these Belem Pasties (special cakes) is nearby the Mosterio. In front of the Tower is a an image of the first expedition by Vasco di Gama to India via Africa. Vasco di Gama is burried in the Mosteiro. Lisbon is divided in a upper and a lower part and built on some hills. The center of Lisbon is called Baixa Pombalina (downtown) where the Rossio Square is; the most important square of the town. The old royal palace, faces the Praca do Comércio (square) and the river the Taag. With lots of narrow streets, stairs and alleys this is the area for to visit the oldest church in Lisbon the cathedral of Lisbon. At night this is also the area where you can enjoy a classic or modern version of the Fado; the Portuguese livesong. Do not forget to visit Castelo de São Jorge otherwise you will miss the best view of the town. In the east of Lisbon a new center was build for the Expo 98. In this area Portuguese and other architects have created a modern Lisbon with nice parks, an aquarium and a walking promenade near the Taag with lots of restaurants and the high Vasco di Gamatower. Last month, the average car rental length at Lisbon Airport was 8 days. The average rental car length at Lisbon Airport is 8 days. The most booked rental car type currently at Lisbon Airport is ECONOMY cars. Last year, the most booked rental car type at Lisbon Airport were ECONOMY cars. How much does it cost to rent a car at Lisbon Airport? Last month, the average car rental price was 163 USD. Last year, how much did it cost to rent a car at Lisbon Airport? Last year, the average car rental price was 211 USD. What is the current average daily price to rent a at Lisbon Airport? Last month, the average rental price was 20 USD per day. How much did it cost to rent a car at Lisbon Airport over the past 12 months? Last Year, the average rental price was 25 USD per day. The car rental companies available at Lisbon Airport are: Alamo, National, surprice, Enterprise, Interrent, Portugal TopCars. See below last 5 customer reviews. Our customers rated Lisbon Car Rental with an average of 8.90 based on 31 ratings. Rented by me car - mercedes vito was enough big for our 7 people family. we have spent a very pleasent time driving from place to place sightseeing beautiful country. Incredible quality price!rnwe recommend this company!